Sound familiar? Do you blame yourself? Do you hear your mother's voice in your head telling you not to waste food? 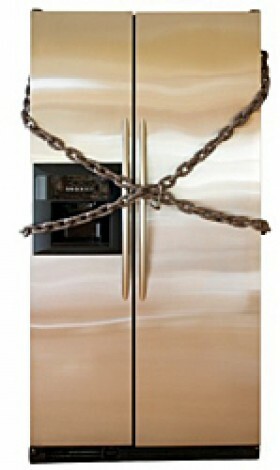 Are you tempted to put a lock on the refrigerator door? Acceptance: Convey, in your daily actions, that you love the child. You are not disappointed in them. You have not lost patience with them. You are not so frustrated with their behavior that you are about to trade them in for a better model. These are their fears: That you won't love them anymore. That no one will take care of them. That deep down, they aren't worthy, aren't loveable, and that's why they ended up in unhealthy situations in the first place. Empowerment: Consider giving the child his or her own "food cabinet" in the kitchen, to store goodies that are theirs and theirs alone. Allow them to keep an air-tight plastic container of food in their room at night when they sleep, in case they wake up hungry. Let them carry a plastic bag of munchies in their backpack -- it will give them security just to know it's there. Teamwork: Confer with other adoptive/foster parents. Encourage one another to be patient. Share ideas that help -- and don't be afraid to gently confront another parent if you feel that their approach might be more harmful than healing to their child. Sometimes being a friend means being honest with one another. Consultation: If you feel that the problem is threatening your child's health, such as binging-and-purging, please consult a professional. It is wise to do your homework about which professional counselor that you choose. Make sure that the professional you choose demonstrates the ability to view child behavior within its context, rather than overmedicating or pathologizing the child. Realistic Expectations: Recovery takes time. You are not being judged or graded by your child's progress and the time it takes for your adopted/foster child to heal. If your adoptive or foster child's hoarding behaviors lessen but do not disappear completely, that is a success. 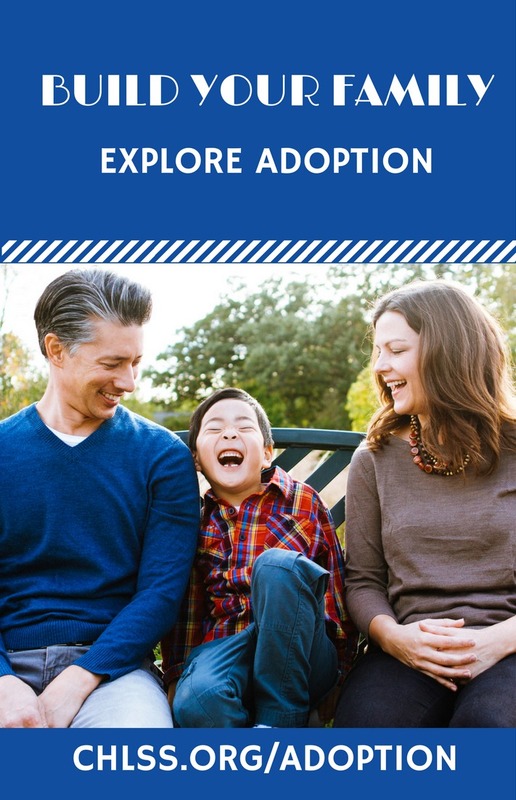 She shares her views regularly in the Voices of Adoption community.